A man was sentenced to 13 years in prison for beating a 77-year-old woman in October 2017, the state attorney’s office said. 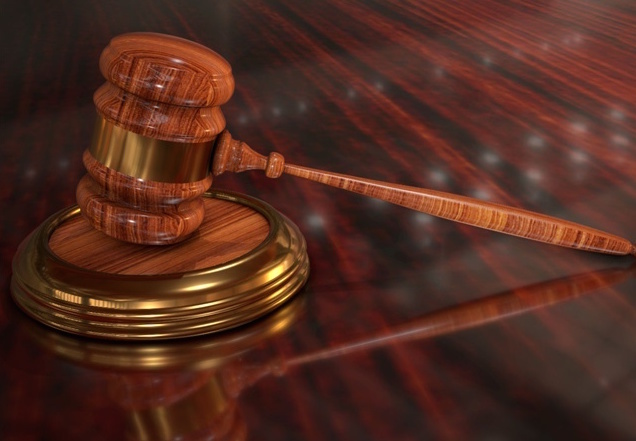 Dennis Testa Jr. pleaded guilty to charges of aggravated battery causing harm to a person 65 years or older, criminal mischief and trespassing in a structure or conveyance, according to the state attorney’s office. After Testa serves his sentence, he’ll be on probation for seven years, the state attorney’s office said. The elderly woman was a rental property manager who was checking on one of her homes in October 2017 in Cape Coral when she recognized a man standing in the home, according to the state attorney’s office. She questioned why he was inside and he ran out the front door. They both met again in the garage, according to the state attorney’s office. The victim sustained severe injuries –breaking several bones in her face– from the beating, making her unrecognizable to family. Testa then damaged items in her home to make it look like burglary, according to the state attorney’s office. He previously admitted to using heroin before the altercation. The sentenced derived from a plea agreement so the victim would not have to testify and recount the battery.